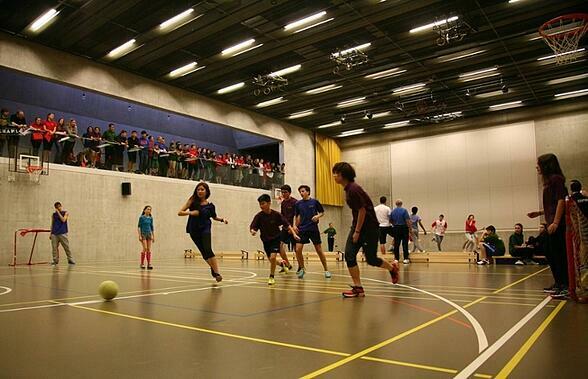 Swiss boarding schools are ranked among the best in the world. For centuries Switzerland has been known for the exclusivity of its private educational institutions and the excellence of their programmes. There is a legacy of parents from across the globe who have sent their children to Swiss schools for their formative years. This article is written to help parents and students who are considering boarding school in Switzerland. Find out what the benefits of Swiss boarding school are and what kinds of experiences students who decide to attend have here. 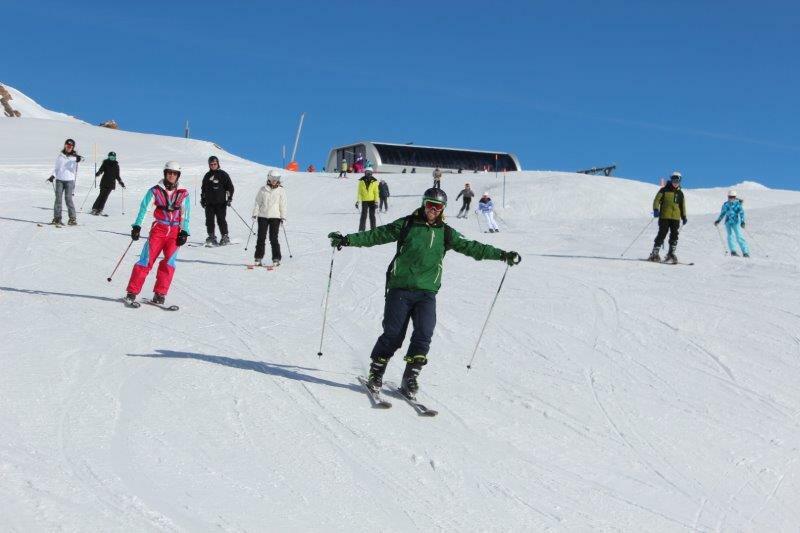 Switzerland has a long history of hosting students from all over the world in its exceptional private boarding schools. It is perfectly located at the heart of Europe with a rich cultural landscape and exposure to a multitude of languages. The country has four official languages - French, German, Italian and Romansch - and the increase in international business in the past few decades has made English commonly used as well. This allows for ample opportunity to be experience multiple cultural environments and gives students the ability to practise languages they learn at boarding school. In addition, Switzerland has been a neutral country for hundreds of years, a fact that has provided safety and security for its citizens and visitors alike. In 1815, the Congress of Vienna signed a document that officially recognized Switzerland’s perpetual neutrality within Europe. Whilst many countries in Europe face increased security threats today, Switzerland places a high priority on safety on all of its extensive public transportation, airports, busy retail areas in cities, etc. Sending your child to Swiss boarding school is a secure choice. Futhermore, the Swiss national airline has connections directly to Zurich or Geneva airports from most countries across the globe. The best boarding schools in Switzerland are those that are small enough to provide students with the personalised attention and pastoral care that they deserve. Small private boarding schools ensure that class sizes do not get too big. When your child is living away from home, it is important that they have a sense of family at boarding school. 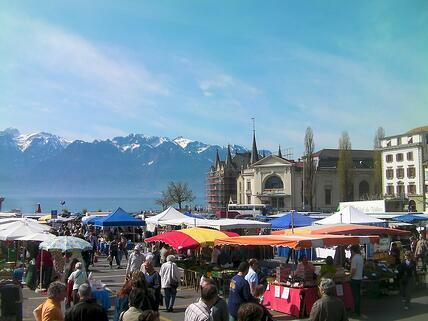 You want your Swiss boarding school to be a home-away-from-home, your own international family. The smaller schools are able to provide this with a lot of close, individualised attention given to each child. Another great benefit of smaller boarding schools, is that they may have a nationality quota. This means that the number of students from any given country is controlled to provide the maximum amount of diversity at each class level. The exclusivity of the school is enhanced by this policy, as well as the rich experience that students have. Your child will be paired with a student from another country in the boarding houses and everyone leaves the school with friendships crossing national boarders that will last a lifetime. Academics can also be better tailored according to the needs of the student if the class sizes are small. Teachers are able to give each student their full attention which in turn leads to more confidence on the students’ part and better learning outcomes. If a student is struggling in any particular area, staff and teachers will recognise it right away, before it becomes a bigger issue, and can ensure that the child gets the support they need. Swiss boarding schools produce top-notch leaders that go on to influence fields of study, companies, and even countries across the world. One of the elements of boarding school in Switzerland that helps to produce this kind of success, is the multicultural environment. Not only is the country and student body incredibly diverse, as was mentioned above, but the staff and teachers at many international schools in Switzerland are very multicultural as well, often having lived and studied abroad themselves. This enriches the learning experience for everyone and ensures that all learning styles as well as academic and cultural backgrounds are considered when teaching a student. Giving a child exposure to other cultures, customs, and languages at a young age opens their mind up to improved critical thinking, a more open perspective on the world, and a sense of empowerment when it comes to their own culture. 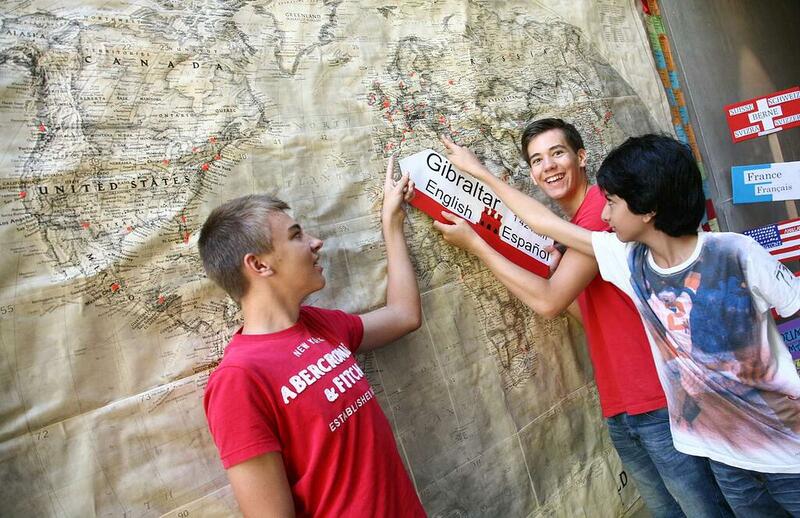 Most Swiss boarding schools celebrate their international demographic with annual cultural fairs, cross-cultural international nights, and other ways in which students can share their traditions and customs with those around them. The long-lasting friendships that are made at boarding school are also one of the big benefits of studying abroad. Having strong connections in the future with ambitious professionals across the globe will be incredibly helpful for students as they grow into their careers. This is increasingly true as the world becomes truly globalised and business often transcends boarders and cultural confines. Sending your child to study abroad gives them the tools to face this kind of world. 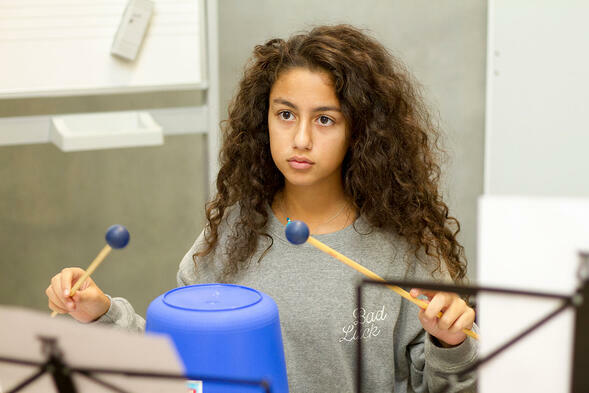 One of the things that students most appreciate about boarding school is the extensive extra-curricular programme. Because students spend all their time during the school year on the school campus, activities beyond the classroom provide wonderful opportunities to get to know the surrounding areas better, make new friends, learn new skills, and stay fit and creative. The kinds of activities offer vary from school to school, but they often include a wide range of team and individual sports, drama clubs, art and dance opportunities, music groups and vocal clubs and many field trips both to destinations nearby and further afield. At Brillantmont International School we also offer a Model United Nations club, which travels every year to conferences in Europe and Asia. Through the experience of one of these MUN conferences, students gain valuable research, public speaking, and writing skills, as well as improved self-confidence. Another very popular group at Brillantmont is Habitat for Humanity that focuses more on service-learning. They take a trip every year to help build a home for a family in need and organise fund raising activities throughout the year. Other field trips closer to home include outdoor adventures hiking or skiing in the Alps or trips to museums or historical sites across Switzerland. 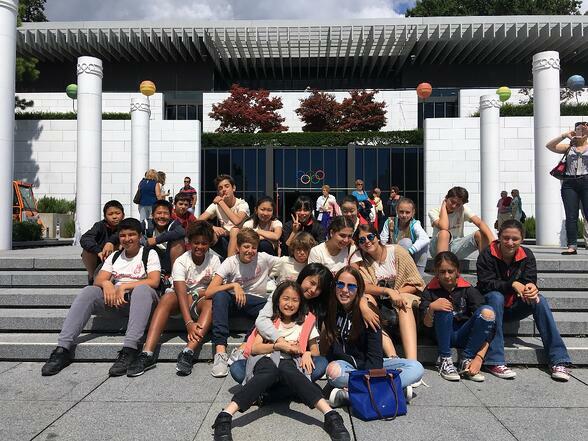 Students also love being able to spend time in the bigger cities such as Zurich or Geneva for shopping, movies, bowling, or other fun activities. Your child will never be bored at boarding school! 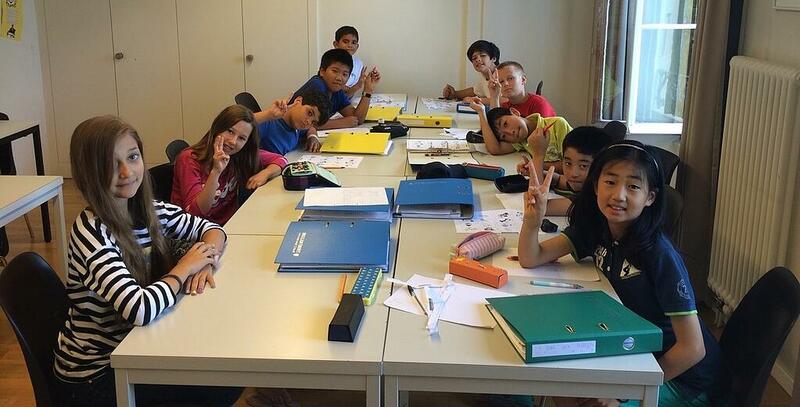 Boarding school abroad is an excellent space in which to build your child’s self-confidence. Swiss boarding schools place a lot of attention on academic excellence but equally on well-being. No matter where your child is at when they come into the school, the careful care that the staff and teachers take with all the students allows everyone of them to flourish to the best of their abilities. Often visiting speakers and intensive workshops throughout the year provide additional outlets for students’ interests. 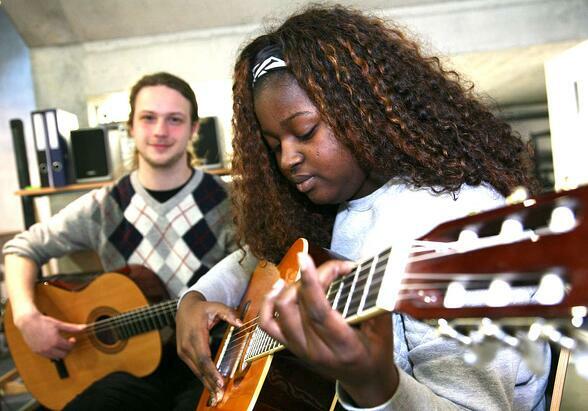 Being able to explore their talents and abilities in a safe, supportive environment, and seeing what they can accomplish when they put their minds to it and have the right support, gives students improved self-esteem. In addition, boarding school fosters independence in children. As students get older at boarding school, they are increasingly given new responsibilities and many take on leadership roles with the younger students. The opportunities at a small school make it so more students can have this kind of leadership experience. The independence gained from a good boarding school education is an excellent way to prepare for life at a university. By going through the adjustments of being away from home at a younger age, and with additional support from a boarding school, students feel a lot more prepared and ready to attend university than children who stay home and attend state schools instead. At a school like Brillantmont International that has a strong athletic programme, confidence is also built through sports. Whether it is in refining existing skills with team sports such as basketball, football, or volleyball, or trying something new like skiing, swimming, or trampoline, there is something for everyone. At times when a student is struggling a bit academically, being successful in sports can help build their confidence in ways that then translate back into their school performance. 3. 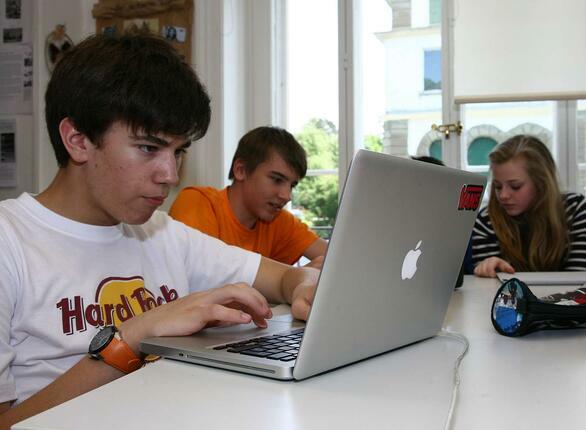 How Can I Get Involved as a Swiss Boarding School Student? To get more information about the Brillantmont International School boarding programme, go to the link below. If you have more specific questions, please do not hesitate to contact us directly.